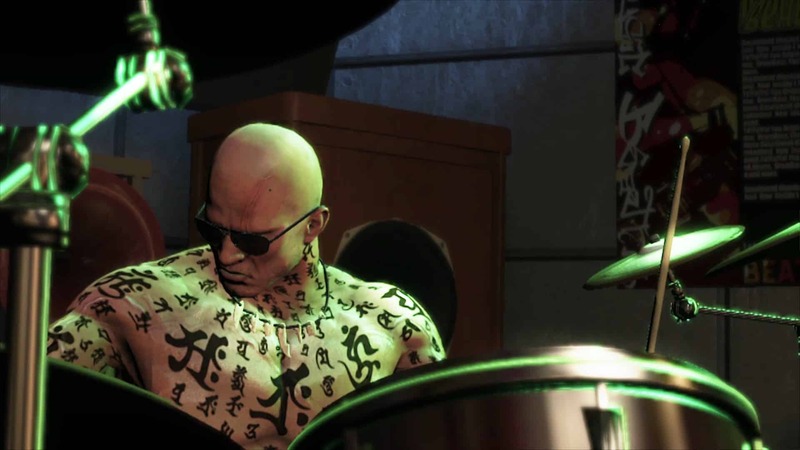 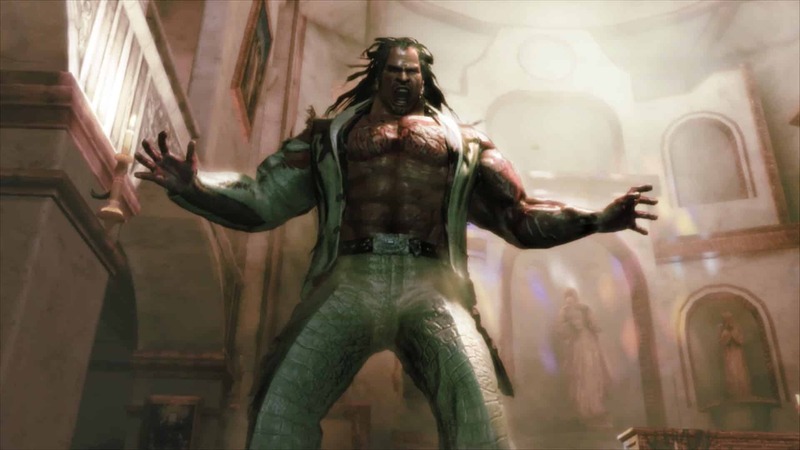 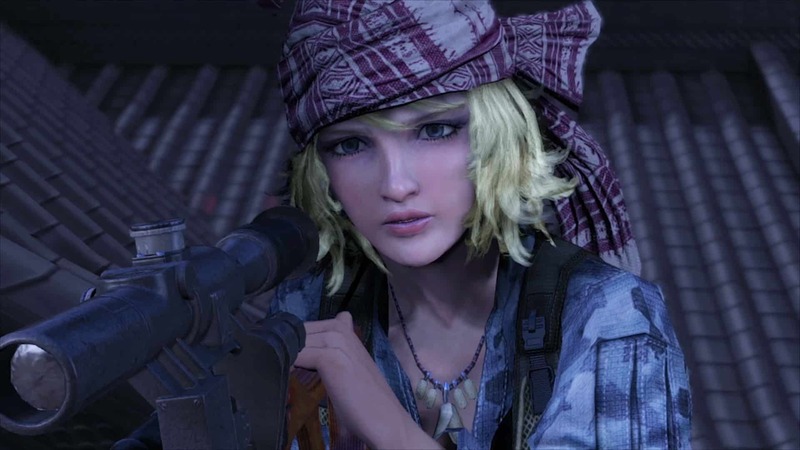 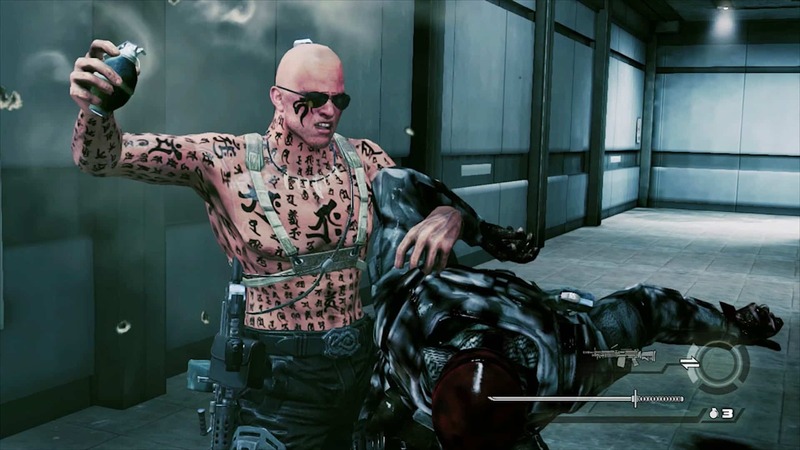 After emerging as a surprise Wii U exclusive after it went rogue following THQ’s untimely demise, Nintendo have provided a further glimpse at Devil’s Third. 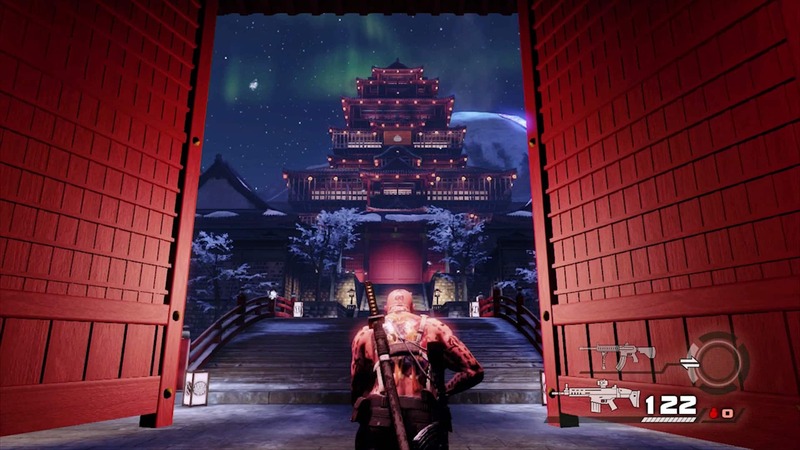 The third-person shooter and action hybrid is born from the creative mind of Tomonobu Itagaki, completely over-the-top in style and mixing modern military weaponry with ninja-style swordplay and melee combat. 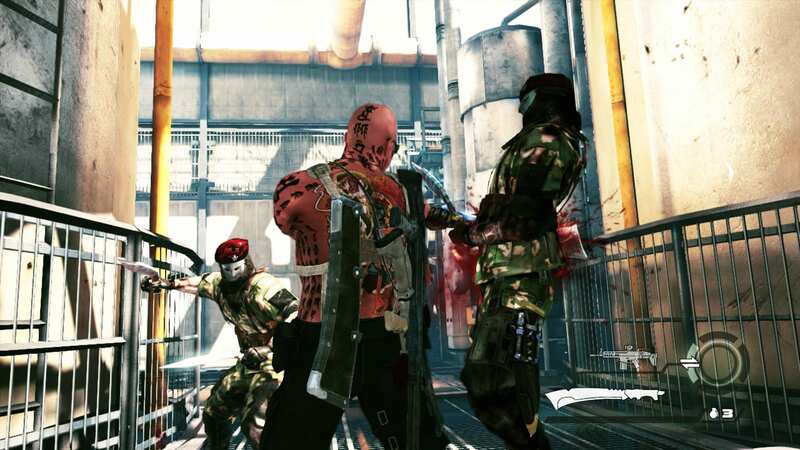 Itagaki’s game will be another that leads Wii U’s Nintendo Network push, with a challenging online mode that blends clan-based action, resource management and strategy. 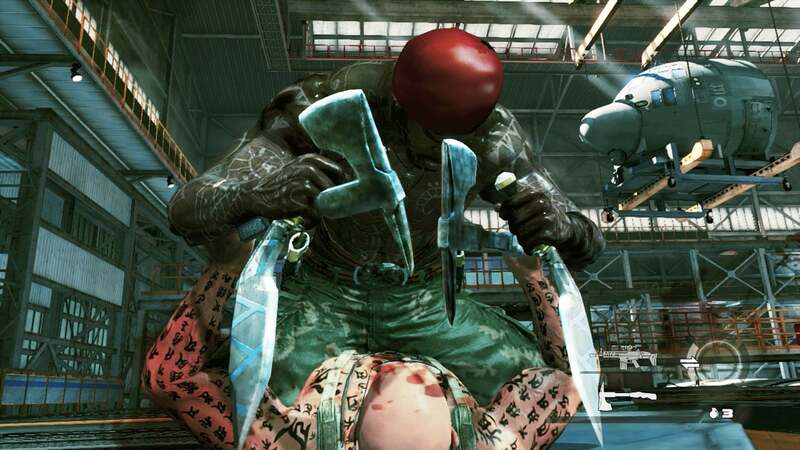 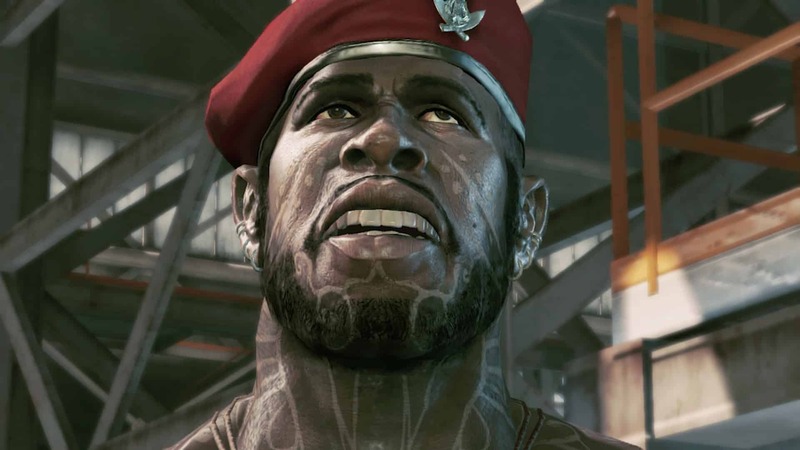 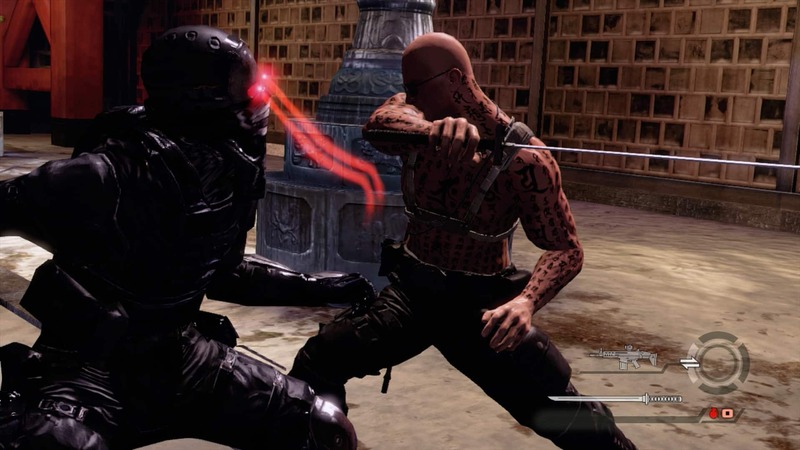 Devil’s Third will release exclusively for Wii U, with a release date yet to be determined.